HRH The Prince of Wales Carries Out Engagements in Wales. On Tuesday, December 15, 2015, His Royal Highness The Prince of Wales as Patron of Teach First visited Pen-y-dre High School in Gurnos Estate, Wales. Whilst there the prince met with students and teachers as well as met with supporters of the Teach First Cymru’s Leadership Development Program. In the afternoon, The Prince of Wales visited the Keir Hardie University Health Park in Merthyr Tydfil, Wales. 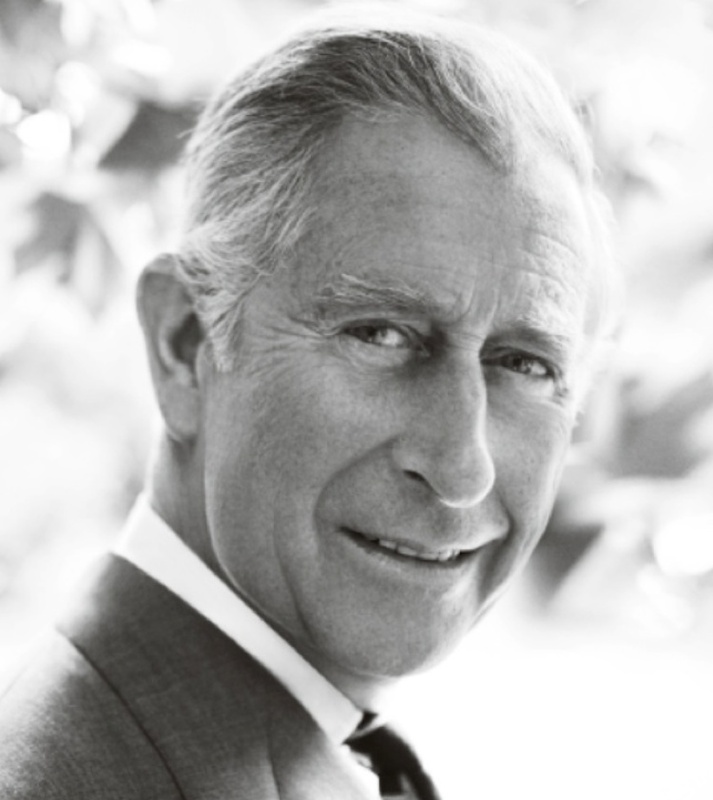 During his visit the prince toured the “…state-of-the-art facilities [where he met with] students from Cardiff University’s School of Medicine who are being trained in Merthyr Tydfil and staff and patients from Cwm Taf University Health Board…” according to Clarence House. Previous HI&RH Princess Astrid of Belgium, Archduchess of Austria-Este Attends a Reception in Brussels. Next (VIDEOS) HRH The Duchess of Cambridge Attends a Christmas Party in London.